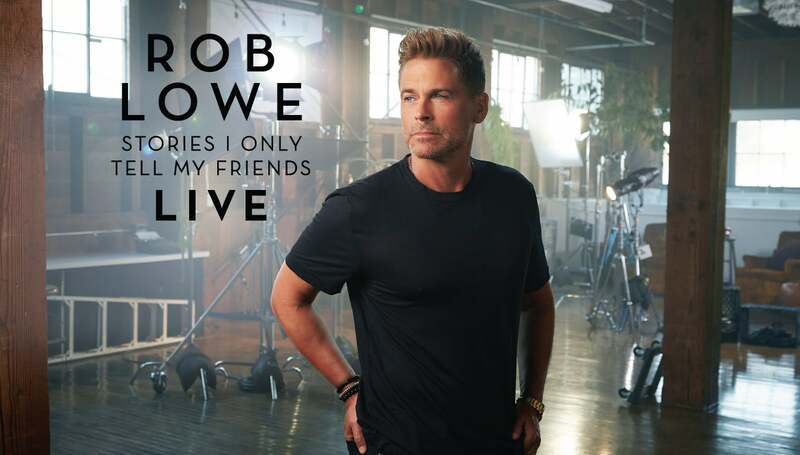 Following his sold-out debut, Rob Lowe is taking his one-man show, Stories I Only Tell My Friends: LIVE! 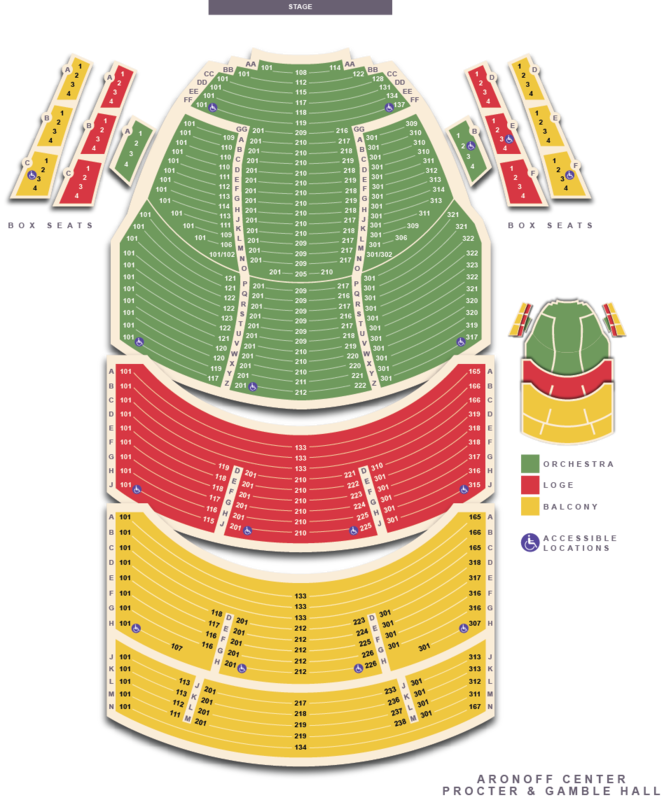 on a national tour. Inspired by the success of his two New York Times best-selling memoirs, Stories I Only Tell My Friends and Love Life, Rob has created an all-new peek behind the curtain at Hollywood, fame, fatherhood, marriage, and a life lived at the forefront of culture for four decades. From the Brat Pack to The West Wing to Parks and Rec and beyond, Stories I Only Tell My Friends LIVE! is packed with witty fun and one-of-a-kind insights spanning an iconic career. Rob Lowe’s iconic career spans four decades in film, television, and theater. He is also an acclaimed author. Rob has been nominated for two Emmys, six Golden Globes, and four Screen Actors Guild Awards, of which he won two. He has starred in the ‘80s classics St. Elmo’s Fire, About Last Night, and The Outsiders, as well as television classics such as The West Wing and Parks and Recreation. Rob’s incredibly diverse career also includes scene-stealing work in Behind The Candelabra, Austin Powers, and Tommy Boy. Rob just wrapped Christmas in the Wild for Netflix with Kristen Davis and was recently seen in and directed a remake of the four-time Academy Award-nominated film, The Bad Seed. Most recently, FOX announced that Rob is the host and producer of Mental Samurai, the thrilling new competition series and first-ever obstacle course for the mind that will air during the 2018-2019 season. He is also currently in London shooting ITV’s Wild Bill, in which he will play high-flying US cop, Bill Hixon, who is appointed Chief Constable of the East Lincolnshire Police Force in the six-part series.